We welcome riders of all ages and offer rides for all levels - from beginners to experienced cyclists. If you enjoy cycling, want to develop good riding skills, or are looking for a fun and healthy group activity, then become a member today! 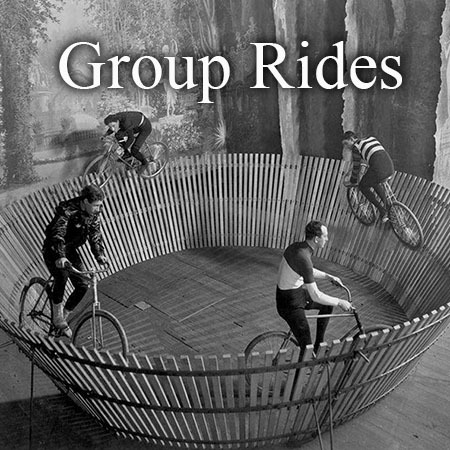 Join our Yahoo Group for the latest updates on rides, social events, ride cancellations, and general bike-related (mostly) conversation. For more info about our club rides, check out the club ride page.